This was from a recent trip to the Fontainebleau area... 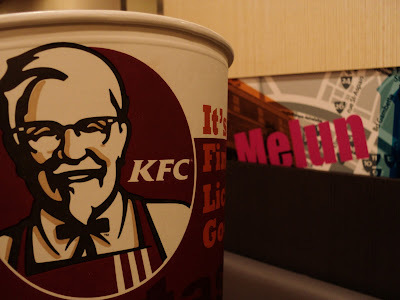 The colonel is alive and well all over France, but not in Orléans yet, so when we move to Fontainebleau area soon, he'll be within about 20 minutes' drive. This is probably not good news for me.